Founded in 2000 as Capital Aviation, EuroTec Vertical Flight Solutions is an FAA certified repair station providing maintenance, repair and overhaul services for helicopters, components and Gas Turbine engines. 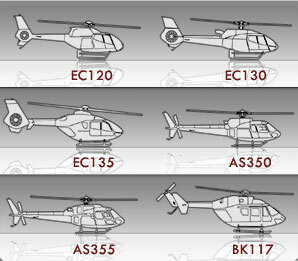 We serve the light to medium helicopter industry by offering Airbus and Turbomeca owners and operators with the broadest range of support through our Comprehensive Airframe and Engine Solutions (CAES) programs. These programs allow our customers to achieve total fleet operational readiness. Our strength, flexibility and understanding the needs of the industry, has given us the ability to rapidly expand. Thus allowing us to find better ways to service and support our customers with solutions that promote the safe and efficient use of helicopters worldwide. We are eager to put our knowledge and experience to work for you!